Dress There are 44 products. 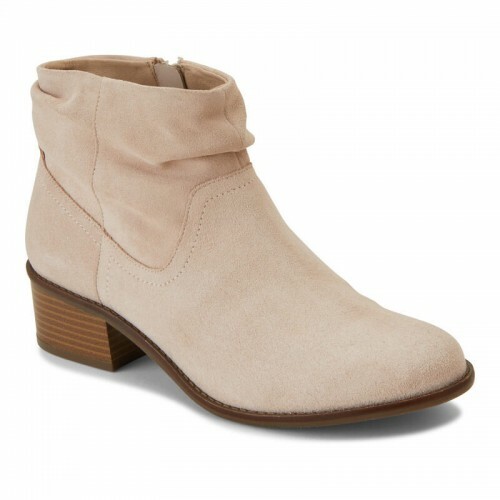 The perfect boot to pair with skinny jeans! The Vionic Jessie looks great with its sleek design and weather resistant suede. Enjoy the podiatrist designed insole and the microfiber covered footbed. These boots also come in medium and wide widths for flexible fitting. This slouchy Bohemian style boot will have your feet singing in the rain as they are of course weather resistant! Style, comfort, and functionality are all packed into one beautifully designed boot. 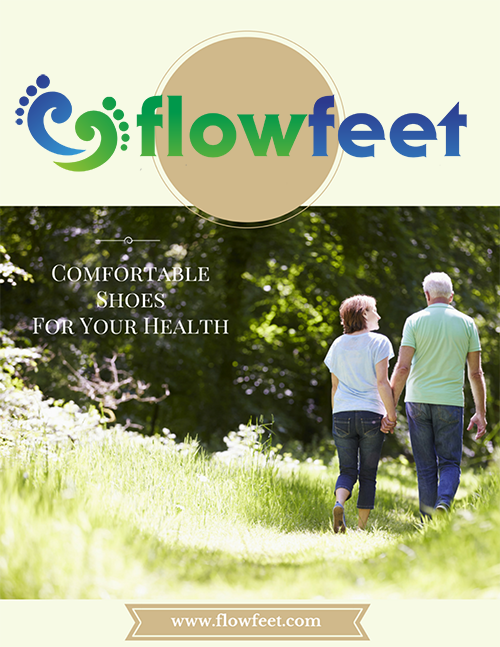 Enjoy the microfiber footbed and the podiatrist designed insole! The Vionic Vero is a casual women's leather wedge heeled backstrap sandal with an adjustable buckle ankle strap and jute wrapped espadrille sole. 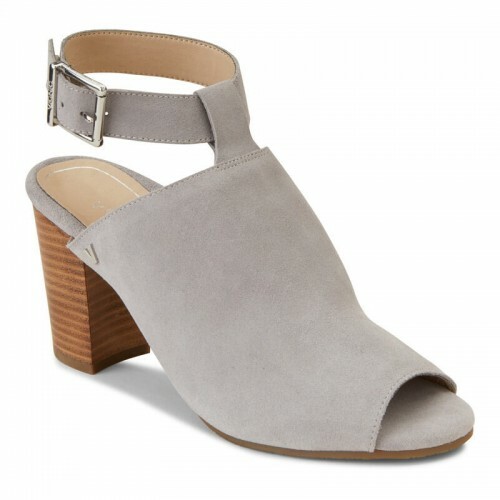 The Vionic Solana Ankle-Strap Sandal has a modest, stacked block heel that lends stability and style to this warm-weather favorite. It features straps at the vamp and ankle and easy hook-and-loop closures. 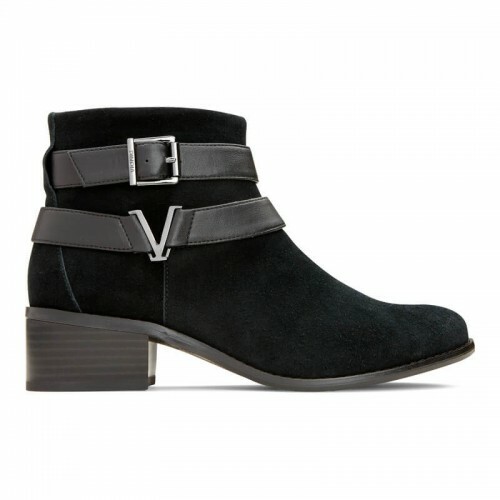 The Vionic with Orthaheel Technology Serena Ankle Boot stands out from the crowd. Zipper tassels and seam piping add interest to this low-heeled bootie. The Vionic with Orthaheel Technology Hadley Oxford is a fresh take on a classic design. 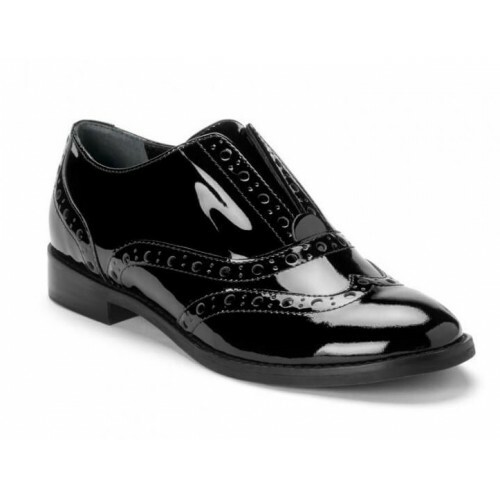 Featuring a laceless silhouette, this oxford is more comfortable and sleeker than the traditional version. This chic style is sure to draw compliments wherever you go. Claim comfort and stand up for style with these Vionic suede wedge sandals. Effortless balance, stability and biomechanical support in a comfortable slide sandal set on an espadrille wedge heel. These Vionic wedges strike the perfect balance of style and functionality. You can't go wrong with a three-buckle strap heel designed with sophistication and comfort. 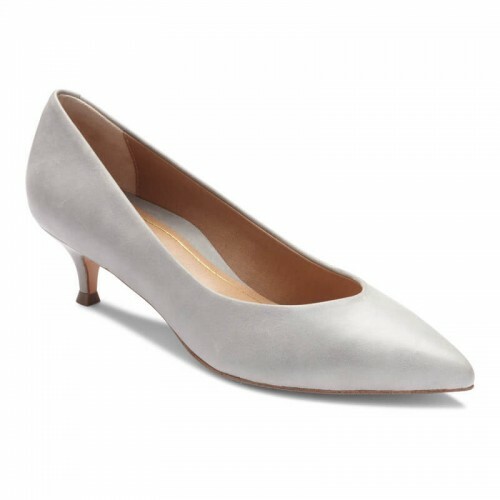 A classy heel in leather uppers promises quality and durability that will last for dressy occasions and nights out. The comfort is possible with the deep heel cup and enhanced forefoot contour. 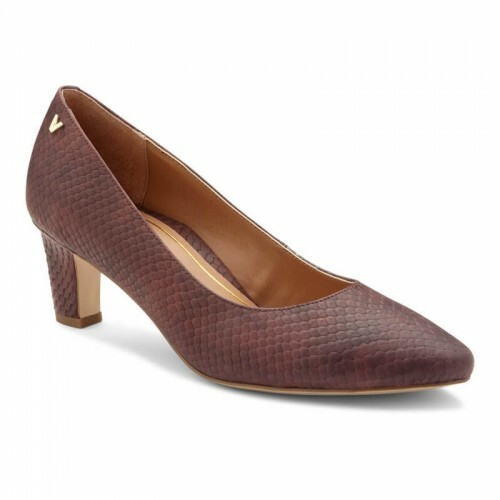 Wearing heels has become much more manageable with the Vionic Perk Carmel. Turn heads in the women's Vionic Sterling Ankle Boot, featuring darling details and an asymmetrical topline for a confidence boosting edge. 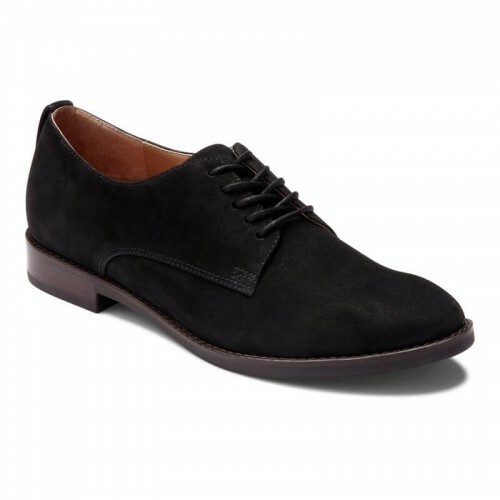 Styled with a smooth suede or leather upper, depending on your color choice. The side zip allows for easy on/off wear and is decorated with a dangling strip. 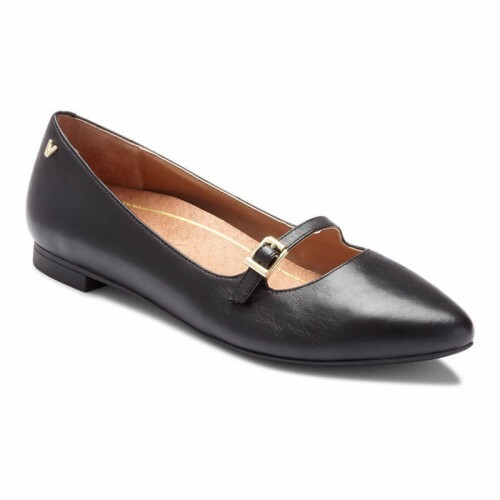 Slip into a casual but classy flat with the Vionic Minna flat. 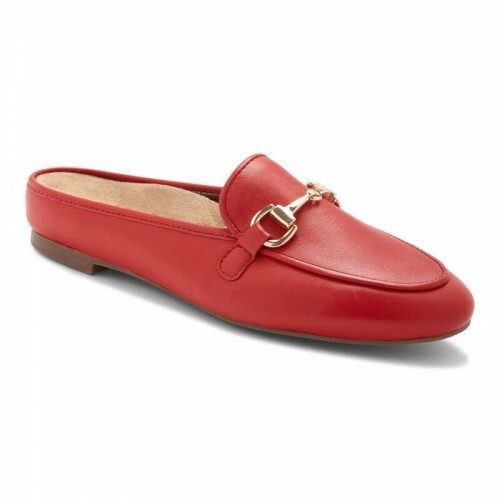 Flexible and lightweight, this chic flat is crafted with premium leather and rubber outsole for a comfortable wear. 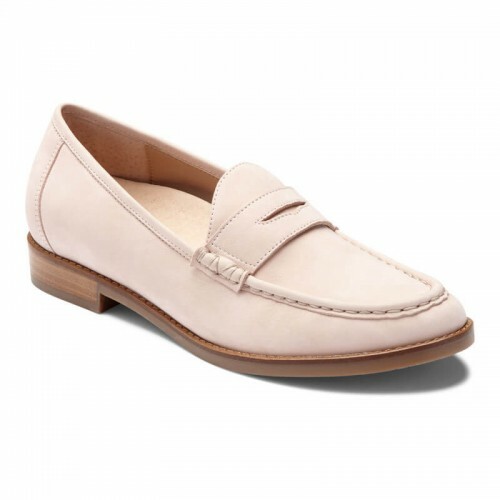 The chic, classic Larrun loafer gets added intrigue from rich upper materials.Make your workweek easy and casual when you step out in the Chill Larrun Loafer. Printed leather or calf hair uppers with moc toe stitching. Easy slip-on style. Soft and breathable textile linings. 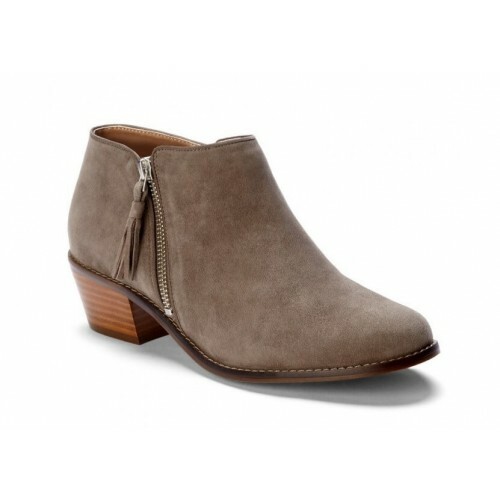 A stylish open toe ankle bootie that will smoothly transition you into the summer. The Vionic Chryssa is a classy boot that is designed for the fashionista. The boot features a perforated vamp and a double buckle for your comfort and secure fit during wear.